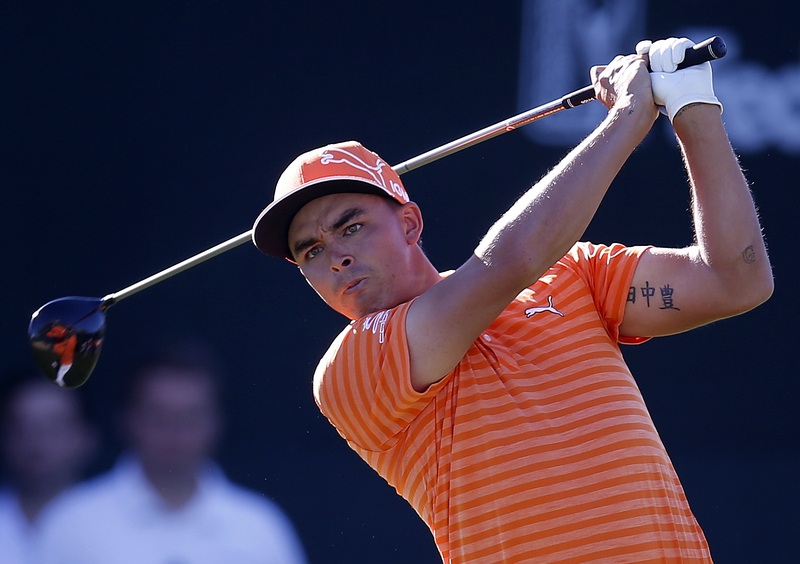 After a three week stop in Asia, the PGA Tour returns to the United States this week for the Shriners Hospitals for Children Open in Las Vegas, Nevada. For the first time in a month(not counting the Sanderson Farms), we are also back to a full field event with a cut which will send the Top 70 players and ties to the weekend. The field has a couple of big names with two of the Top 10(Bryson DeChambeau, Rickie Fowler) and four more(Jordan Spieth, Tony Finau, Webb Simpson, Patrick Cantlay) inside the Top 25 in the Official World Golf Rankings. The course is an average length(7,243 yards) Par 71 with four Par 3's, 11 Par 4's, and three Par 5's. 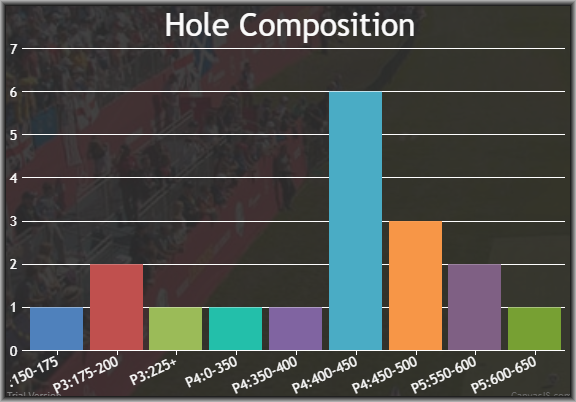 Looking at the Par 4 holes, there are seven of them that fall between 400 and 450 yards so I will be looking closely at performance on approach shots from around 125-150 yards for the most part. 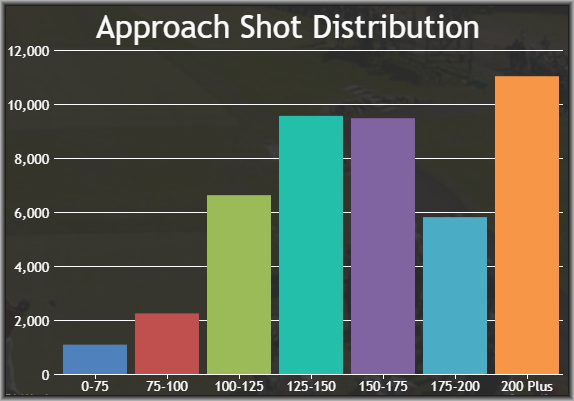 Proximity will be the key when breaking down Strokes Gained: Approach as well as the greens here are larger than average with some undulation on most of them so placement is key. Looking at the winning scores from previous years, it is clear this should turn into a birdie-fest so Birdie or Better % will also be weighed very heavily in my model. Don't worry too much about last year as it was cool and very windy throughout the week and looking at the forecast(see bottom of article), this year's event looks like terrific weather with high's in the mid 70's. 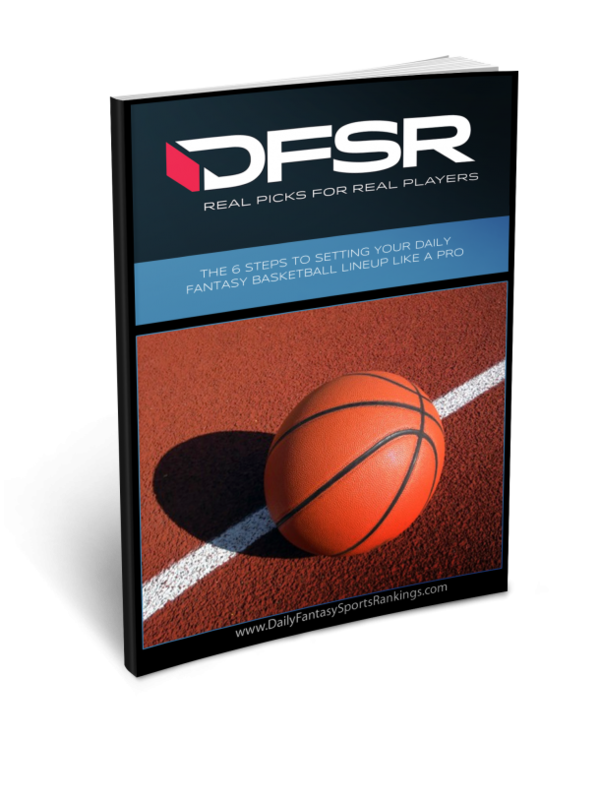 Let's now take a look at the course and some of the top picks in each price range. One little note before jumping into the article. I use multiple sources for my research to help determine key stats starting with Fantasy National Golf Club and their elite set of tools from course history, hole composition, past performance and much, much more. I also combine it with some of the information on Future of Fantasy including correlated courses and most importantly the quotes from players section to help determine what it takes to win here(key stats). 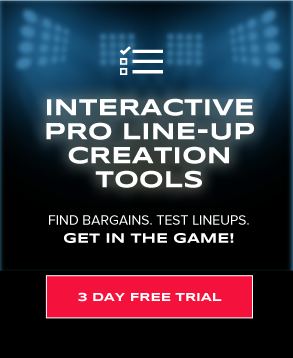 When breaking down ownership and trying to come up with popularity, I love the tools over at FanShareSports as they break down every piece of information on articles and social media mentions to provide us with Tag Counts, Sentiment Ratings, Subject Tags, Salary Differential week to week and much more. Six of the Top 10 players in my overall model this week come in the top tier but Woodland tops them all at #1 as he is ranked Top 5 in all four categories on my sheet(form, course history, stats, DK scoring). I will start with his incredible form as he closed out last season with a T12 at the BMW Championship and a T11 at the Tour Championship and carried that momentum over to the fall season with a T5 at the CIMB Classic and runner-up at the CJ Cup. That form is highlighted by his last 24 rounds stats(via Fantasy National) as he ranks 3rd in SG: Total, 1st in SG: Ball Striking(3rd OTT, 5th APP), 2nd in Birdie or Better Gained, and 3rd in DraftKings scoring. He now returns to TPC Summerlin where he finished T18 last year in his first trip to the Las Vegas event. As the seventh most expensive golfer on both sites, Woodland makes an excellent target in all formats this week. Fowler is making his 2018-19 season debut this week and returns to the Shriners Open for the first time since 2015 where he finished T25 and for the second time of his career as he also has a T7 under his belt here back in 2009. He dealt with an oblique injury late last season that forced him to miss the first two playoff events but returned for the final two events finishing Top 10 at both and shot a 65 in five of his final eight rounds so it is safe to say he should be fully recovered. Looking at the overall stats model, he ranks 10th on my sheet(combo of last two seasons) but looking at more recent stats form(via FNGC), he ranks 4th in Birdie or Better Gained, 8th in SG: Approach, and 5th in DraftKings scoring. I won't be going here for cash games this week at his high price but will have a lot of exposure to Rickie in GPP formats. Cook is coming off a tremendous rookie season on Tour and will likely be named the Rookie of the Year. He played 29 events, making the cut in 24 of them(83%) including his first career win at the RSM Classic with eight total Top 25 finishes. He kicked off the current season with a T13 at the CIMB Classic but faltered a bit at the CJ Cup finished T41. 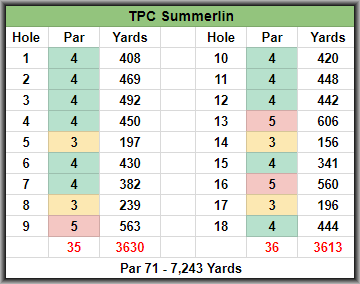 I am not too concerned with that last result considering he impressed here last year with a T20 in his first trip to TPC Summerlin and is 8th overall in my mixed condition model(via FNGC) ranking 12th in Birdie or Better Gained, 20th in Par 4 scoring from 400-450 yards, and 4th in Proximity from 125-150 yards. At his mid-tier price, Cook is a player I will be targeting in all formats. This pick is heavily weighed on course history as Piercy returns to TPC Summerlin with four straight made cuts(T34, T24, T25, T7) and he has also made nine cuts in 11 career trips with three Top 10's. Piercy is also trending in a big way when looking at form as he rebounded in a big way after a missed cut at the Safeway Open with a T27 at the CIMB Classic and a T5 at the CJ Cup. He doesn't really stand out in any area when looking at the stats but with his mid-tier price, form, and course history, I will have exposure to Piercy in all formats this week. Schenk had a rough rookie season where he missed 13 cuts in 27 stroke-play events with just two Top 25 finishes but returns to TPC Summerlin where he recorded his best finish(T20). He is also off to a terrific start to the 2018-19 season as he finished T14 at the Safeway Open and T7 at the Sanderson Farms Championship last week. In those two tournaments combined, Schenk also made 33 birdies, 11 bogeys, and did not make a double or worse in that time. It's a small sample size but so far through the 2018-19 season, Schenk ranks 11th in SG: Off the Tee, 39th in SG: Approach, and 24th in SG: Tee to Green. He won't be on my cash games radar until he produces results with a larger sample size but at his price, he makes a nice GPP option this week with upside. Blaum is in an almost exact situation as Schenk this week as he is coming off a somewhat under the radar rookie season where he missed 11 cuts in 27 stroke-play events but did manage two Top 10's and eight Top 25 finishes. Blaum's form hasn't been as good as Schenk early this season but he has still finished with a T33 at Safeway Open and T20 at the Sanderson Farms Championship last week and he also some course history having finished T29 and T31 here at TPC Summerlin over the last two years. With his birdie making ability(5th in BoB% and 12th in birdie average this season) he is an excellent play at his price in all formats.